Mint Digital the creators of the Foldable.Me characters you can create and which we featured here on Geeky Gadgets back in October. 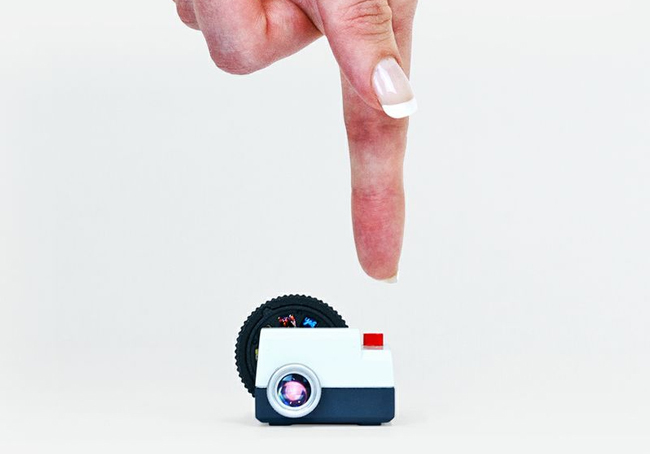 Have today launched a new Kickstarter campaign for their latest creation a tiny Instagram project, called Projecteo. 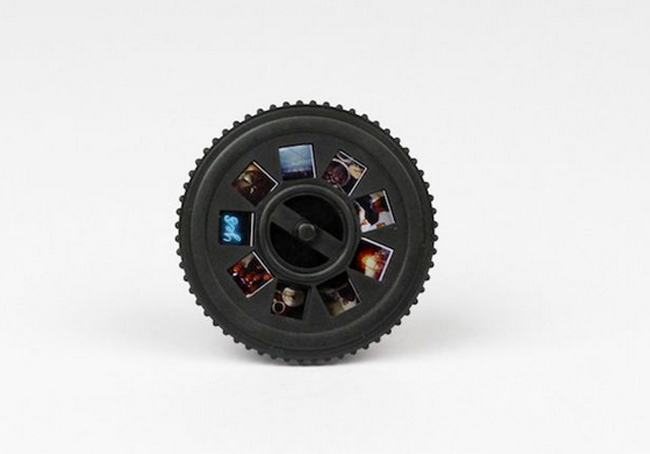 The tiny Projecteo projector allows you to view Instagram photos, using a 35mm slide film you create online, which each one holding nine images. 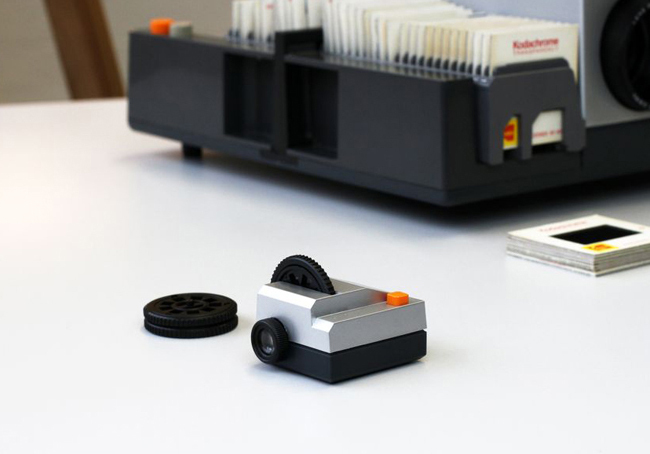 Watch the video after the jump to learn more about the Projecteo project and see it in action. The Projecteo project is currently over on the Kickstarter website looking to raise enough pledges to make the jump from concept to production. So if you think Projecteo is something you could benefit from, visit the Kickstarter website now to make a pledge and help Projecteo become a reality.